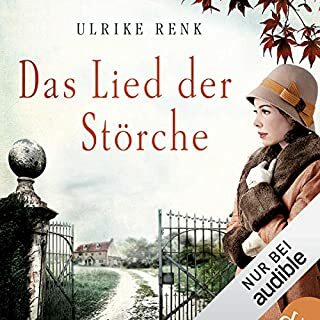 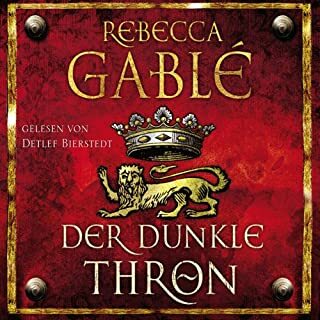 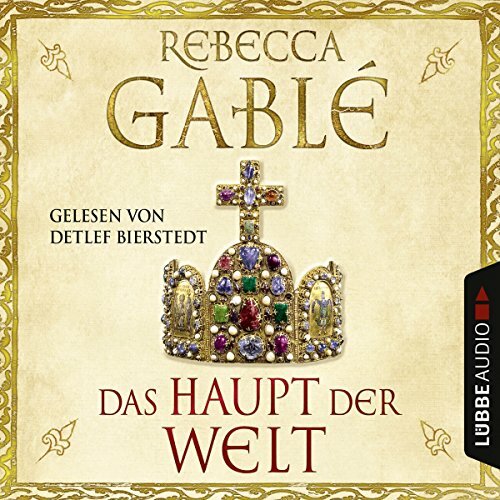 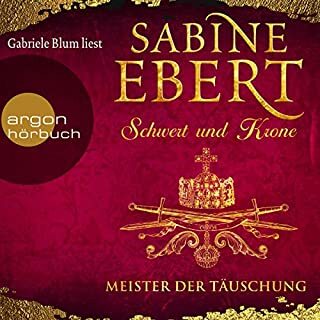 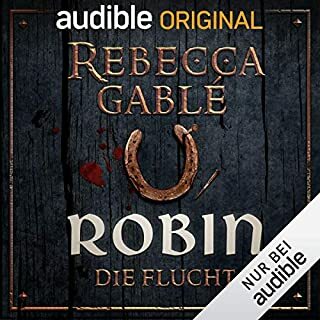 As in other novels by Rebecca Gable history comes to life in this account of the early years of the reign of King Otto who managed to unite Germany and make it one of the major European powers of the time. 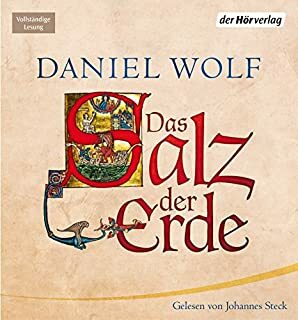 The characters are richly drawn and the narration is excellent. 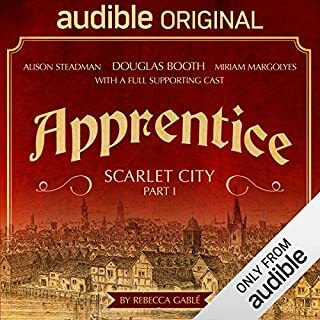 A long listen but a truly engrossing one thanks to the strength of the book and the quality of the audio production.